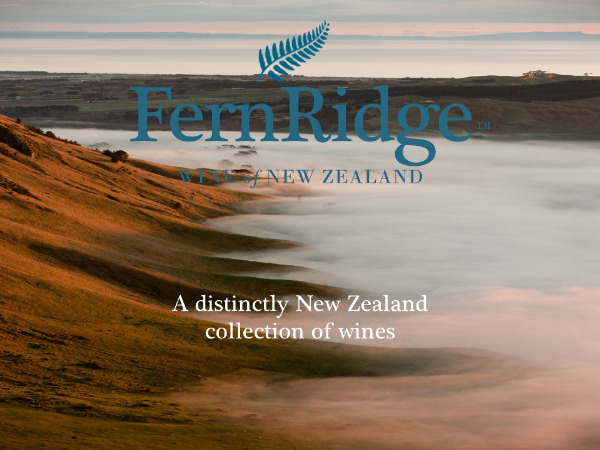 Fern Ridge wines celebrate our iconic silver fern and ridges overlooking sun-swathed vineyards. Two distinctly New Zealand symbols for a distinctly New Zealand collection of wines. Influenced by the exquisite detail of the silver fern and the magnificent ridges, our expert winemaking team has created a quality range of styles crafted for wine lovers who are passionate about drinking top quality New Zealand wines which are also great value for money.